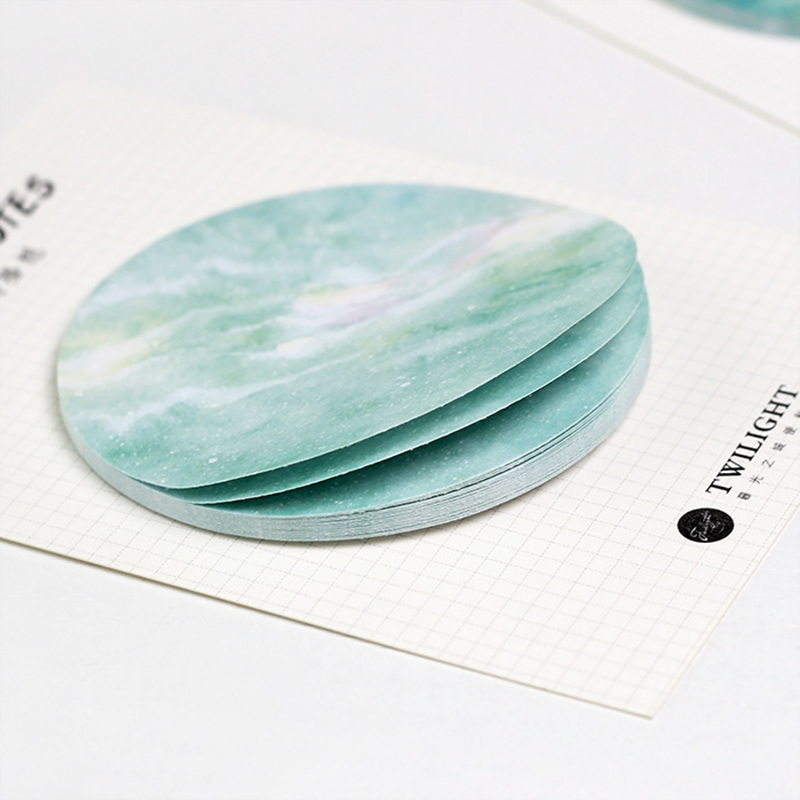 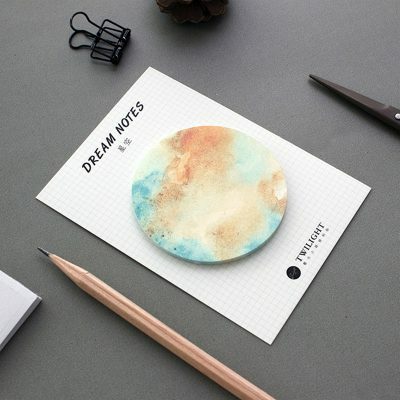 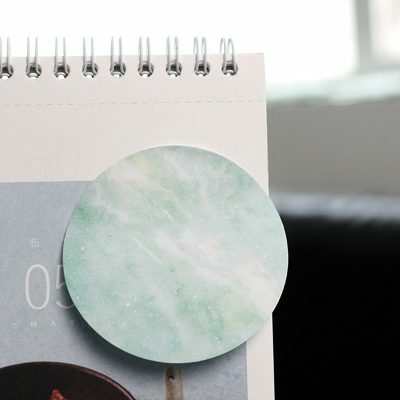 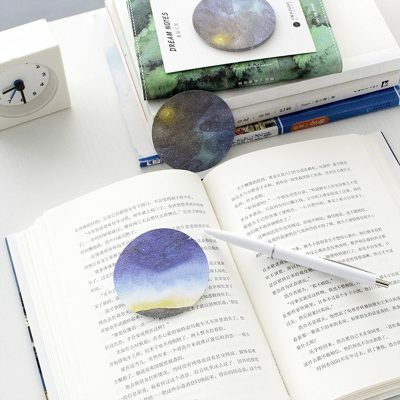 These dreamy galaxy sticky notes will bring any universe to life. 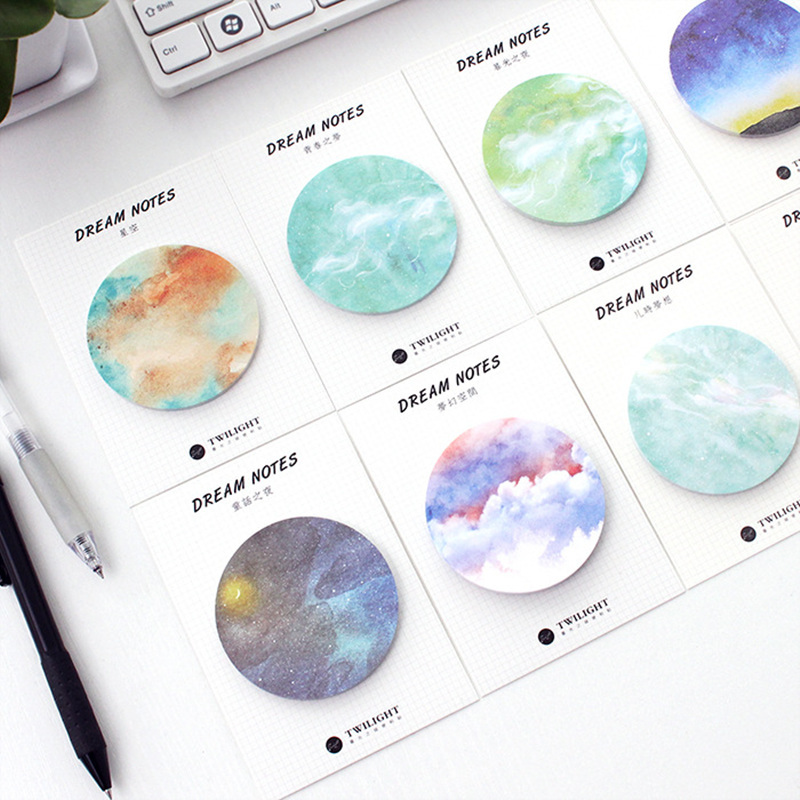 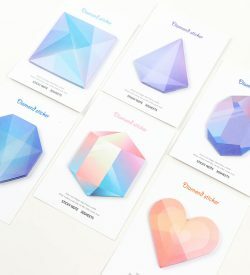 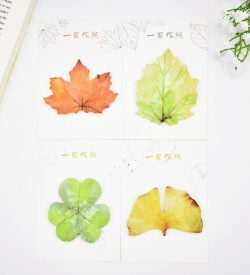 Such good quality for the low price of these sticky notes. 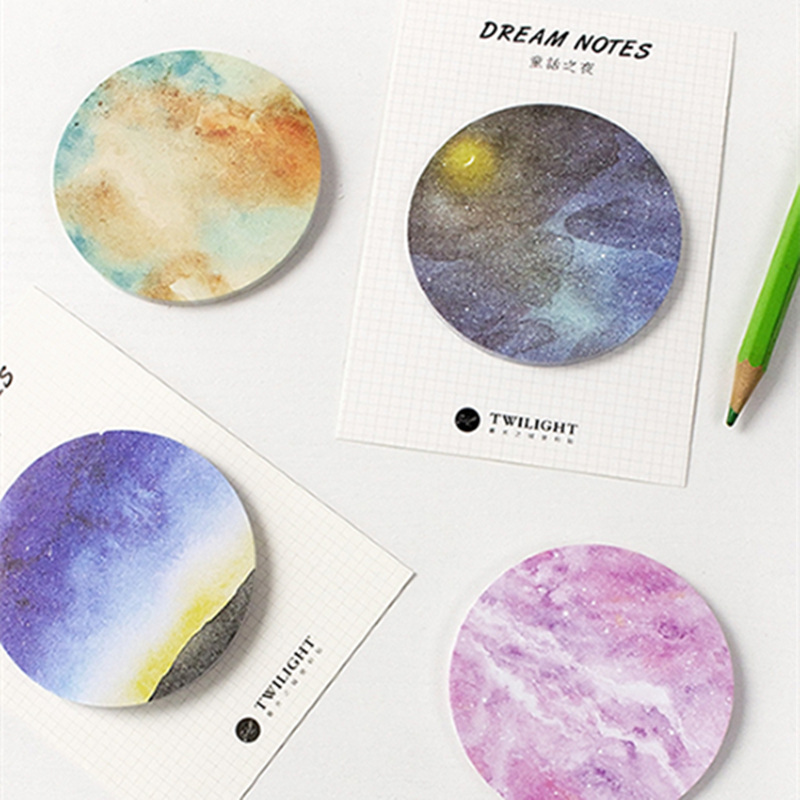 I looove galaxy stationery so much!